Robust Design is an important topic in many areas of the manufacturing industry, there is little on the market that provides adequate coverage. 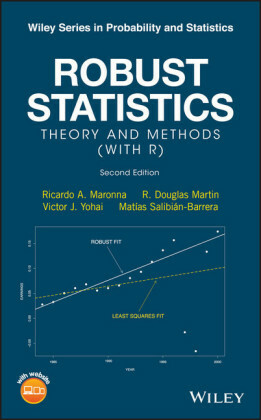 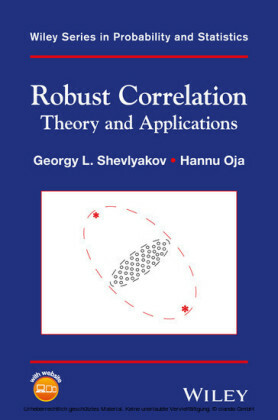 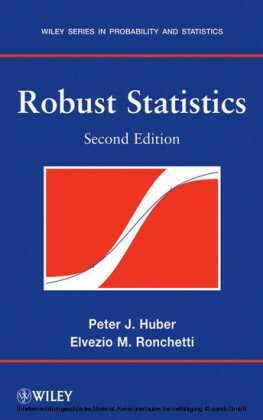 This book deals with the statistical theory of how to design products to be robust against random variation in 'noise'. 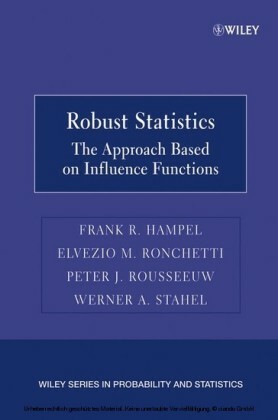 It adopts a practice-oriented approach to robust design, digressing from the traditional Taguchi approach. 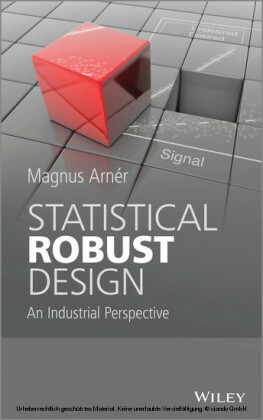 Examples featured are taken from an industrial setting to illustrate how to make use of statistics to identify robust design solutions.